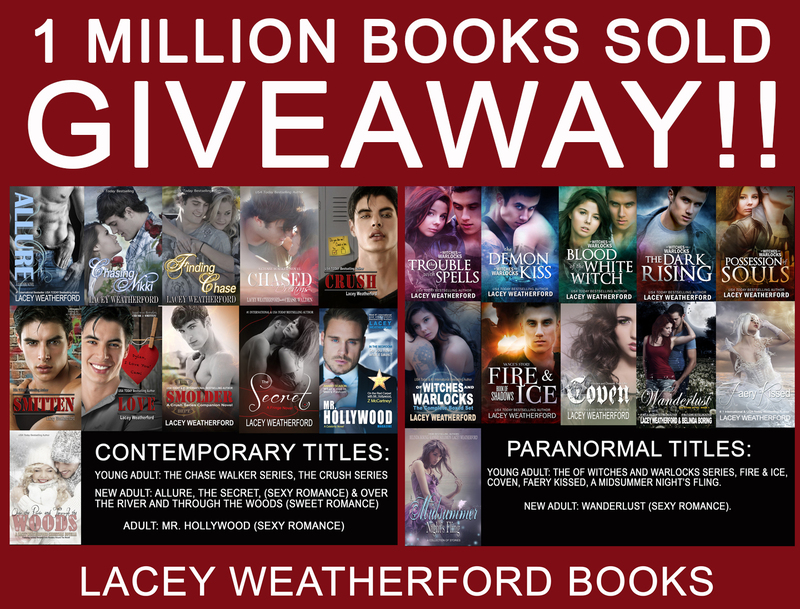 Of Witches and Warlocks: 1 MILLION BOOKS SOLD GIVEAWAY! Thank You to everyone who has supported my books over the years and helping me reach and well surpass this personal milestone of selling over 1 Million Books! 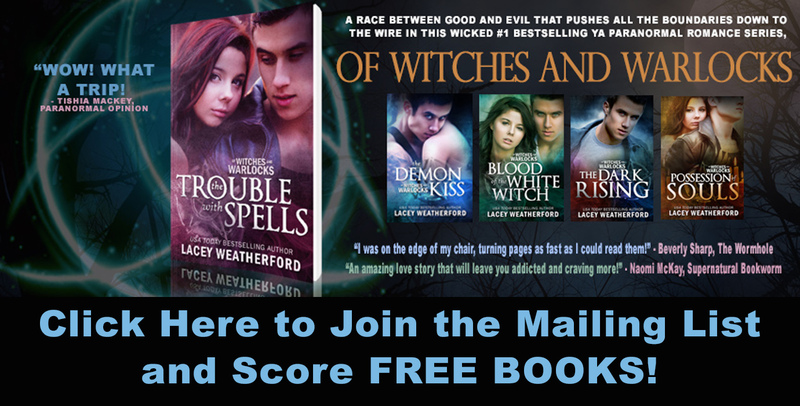 TODAY ONLY…EVERY SINGLE ONE OF MY BOOKS IS FREE ON SMASHWORDS!! Smashwords carries formats for all ereaders, and/or you can read from your computer too, so it works great for everyone! I’ve put all my books into series/order with their respective coupon codes, after each title, to help for easy downloading. If you are new to my books, please allow me the opportunity to tell you a little bit about them. All my paranormal titles have been multi-time #1 bestsellers on the paranormal lists across multi-retailers. My Chase Walker series has Chasing Nikki, which was chosen as a Teen Book of the Year by Amazon, as a well as by numerous large blog contests, which chose it as Book of the Year, and Canada featured it for a solid week in their Apple store. The third book in that series, Chased Dreams, is a #1 International bestseller, hitting #1 in the entire Apple iBooks retail store for Australia. The Crush series is a big reader favorite, with books in this series hitting both USA Today and the Top 100 and Top 10 across several US retailers. Allure is also a powerhouse #1 International Bestseller, also hitting #1 in the entire Apple iBooks Store in New Zealand, as well as topping out well into the Top 100 across US retailers. Overall, readers have received my books very well. I have stories in many different demographics, so there is something for everyone, from sweet romance to steamy. I hope you will take this opportunity to either try out my work, or perhaps pick up some of my books you are missing. Thank you again, for all the wonderful support! I couldn’t have done it without YOU! 1. Fire & Ice PR84L*Note: This book is a retelling of The Trouble with Spells from main character Vance Mangum’s perspective. Some dialogue and scenes will be the same, but there are many different scenes as well, making each book a unique experience. 2. Click on the book of your choice. 3. In the right hand corner, click the BUY button. 4. A Coupon Code box will pop up. Enter your coupon code. 5. Click checkout and download your book in your preferred format. That’s it! You’re done! Happy Reading! !